Check our this sweet lil lady, her name is Riley and she is absolutely beautiful. 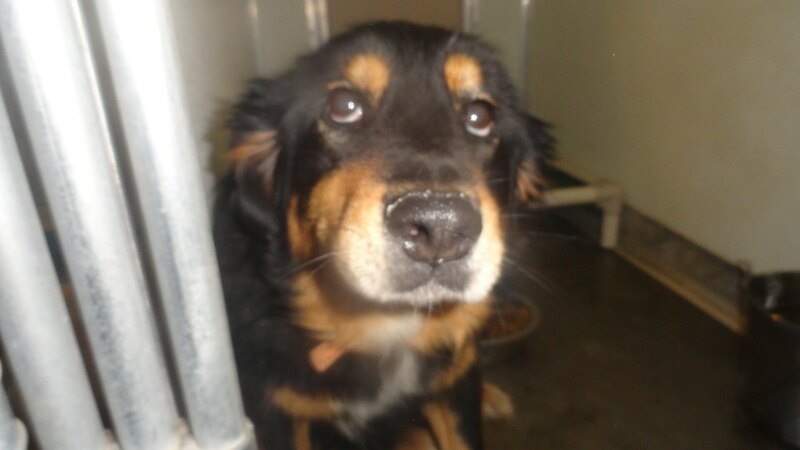 She’s a collie mix, approx 8 years old, spayed and friendly as can be. She is good with kids and she’s hoping her new forever family comes to adopt her soon. 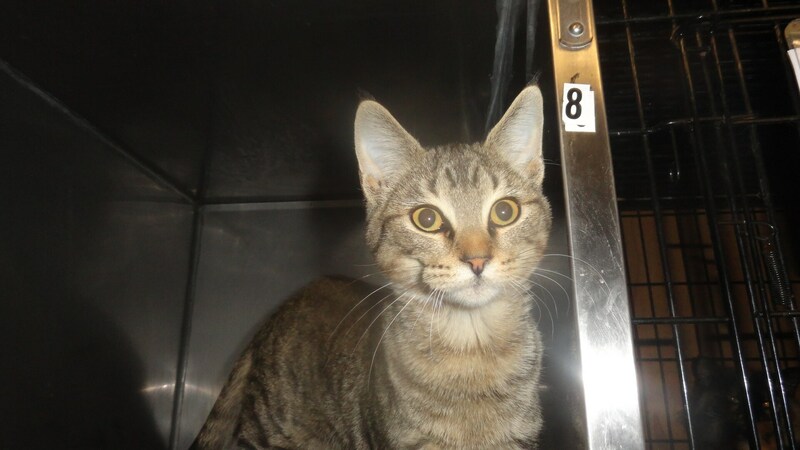 Check out our boy Rockey, the friendliest lil grey tabby fellow you’ll ever meet. He’s approx 6 months old, full of energy and just a delight to be around. This boy loves to talk, so he will make someone a wonderful companion and friend. Remember, saving one dog or cat will not change the world, but surely for that one dog or cat the world will change forever. Robertson County Animal Control 2900 West County Farm Rd in Springfield. REMEMBER: Animal shelters are always in need of food, supplies and volunteers. Enter your zip at Pet Finder and take a look.